There is more to antenna placement than SWR values. Yes, SWR will measure how well you have matched ("tuned") your antenna to your feed line for a given installation, but it doesn't tell the whole picture. We also need to consider the resonant frequency of the antenna, and what frequencies the SWR was measured at. What good is it to have an awesome SWR for an antenna that is less than optimal for its intended frequencies? 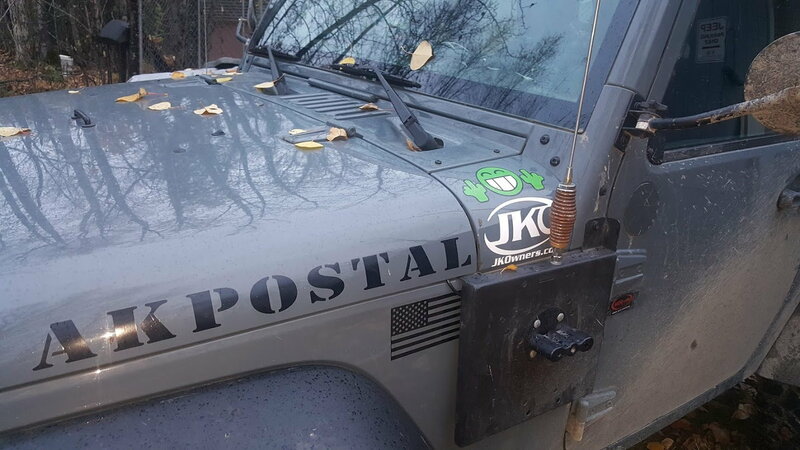 Case in point, our Larsen NMO 2/70 mounted to a JK's front fender. Our antenna shows an SWR of 1.0 over a wide range at this location. Awesome, right? Yes, except for this location reacts with the hood sheet metal slightly above the antenna's base, and with the A-pillar. As a result, that low SWR occurs at 142 MHz, which is below the 2 meter band plan. Also, this antenna happens to be resonant at around 142 MHz as well (no surprise, since SWR often corresponds to resonant frequency with major brand antennas such as Larsen, Diamond, Tram, etc.). Unfortunately, most of my area repeaters are 147 MHz or above, and our antenna's SWR is 2.0 at that frequency. At least the bottom of the 2 meter band has a relatively low SWR. See graph for details. For the record, we are going to keep the location in this place, and trim the antenna to bring the SWR and resonance within the 2 meter band. Unfortunately this will impact 70cm performance as well, but we'll keep a spare OEM element for those times that we want to transmit on both UHF and VHF. One more thing. Our CB antenna is an evil between the tire carrier and tailgate install, but we have SWR of 1.0 on channel 20 & 1.4 on channels 1 & 40. Antenna is resonant on 20, and less so on the other channels. It's possible to have a good installation at that location if the rest of your install is solid (e.g. GOOD BONDING), but the radiation pattern will definitely suffer. Anyway, I thought I would post this just as a caveat for those focused solely on SWR. SWR is important, but we also need to focus on the FREQUENCY at which that SWR occurs, and the resonant frequency of our antenna, when determining a final installation. Mounts: Accessories Unlimited AUJ1 & Laird MBOX for ham, Breedlove #203 disconnect and Cooltech gate mount for CB. Last edited by OnBelay; 04-12-2017 at 06:12 AM. 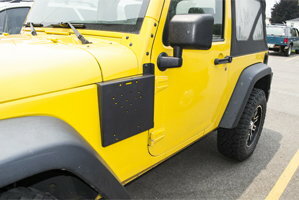 If the antenna is mounted on the outside then yes because at least one side of the antenna is exposed. 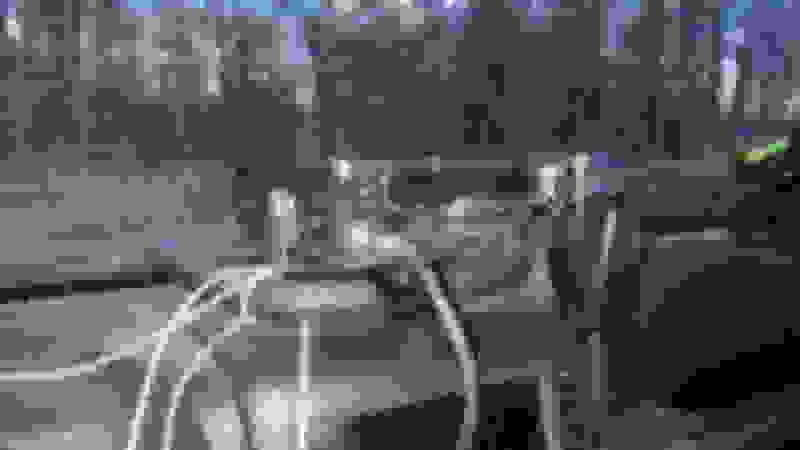 The issue is when its mounted between two plates of metal, that is bad because the signal will bounce between the metal instead of away from the antenna. 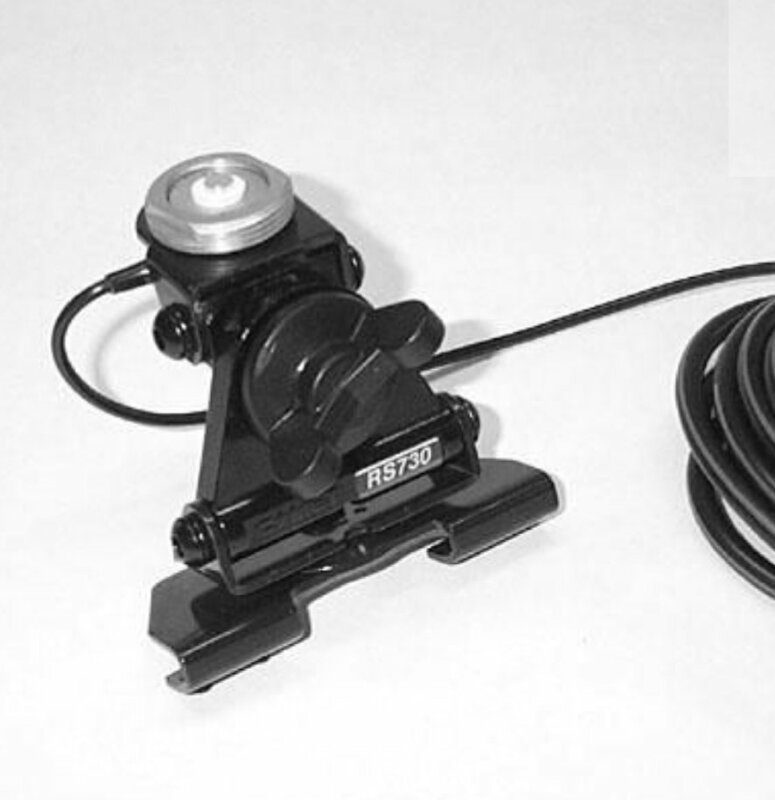 I have a comet sbb-5nmo antenna hooked to comet cp-5nmo clamp mount and a kenwoo d710ga radio. I mounted it on the back lip of my hood. So far I've had no complaints on reception. I'm just wondering if this was a good choice? Does anybody have the MORryde side plate for Rotopax or Rubican? It is drilled for a CB/HAM antenna. Once I install the radio thats where Im going to try the antenna. How would mounting the CB antenna to front bumper work? I have tabs on the bull bar for lights that I do not use. Considering putting a whip style antenna there, as it would not interfere with vision. This is how I mounted my antenna, 102" whip, old corroded barrel spring and only about 6' for coax w/ Fire Ring. Im not happy with the SWR a 2:1 so I will likely redo the coax with a longer piece and add some extra grounding as well as new spring. Radio is a NIB Cobra 25 LX mounted to Vector Offroad Dock, Ive got a 20 year old Cobra 29 LTD thats always worked well in the past that I will also likely swap in place of the newer radio, my other alternative is a Galaxy Plus+33. Havent had a chance to really test it or shoot for distance yet. 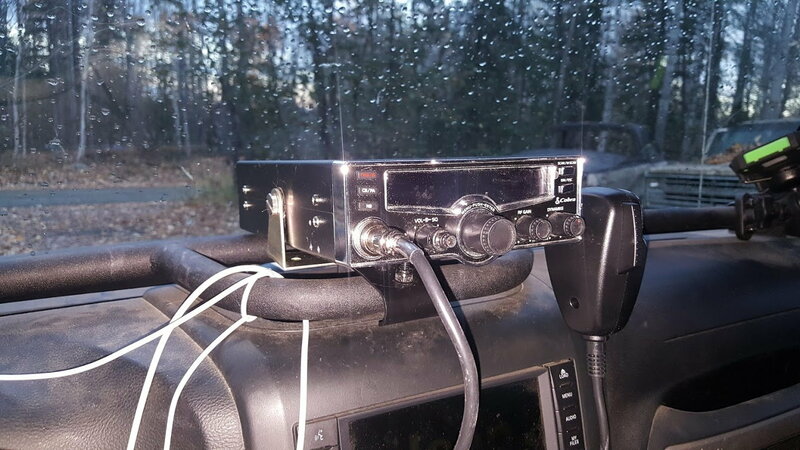 Most off road clubs are HAM, VHF, and FRS radios around here but I installed stuff I had on hand or readily available (cheap). Looking to install CB - Thoughts on these radios & parts?